Imported components, high reliability. Built-in WMI filter, anti-jamming performance. DC ripple is small, high efficiency. Design soft-start circuit, AC surge current limit. 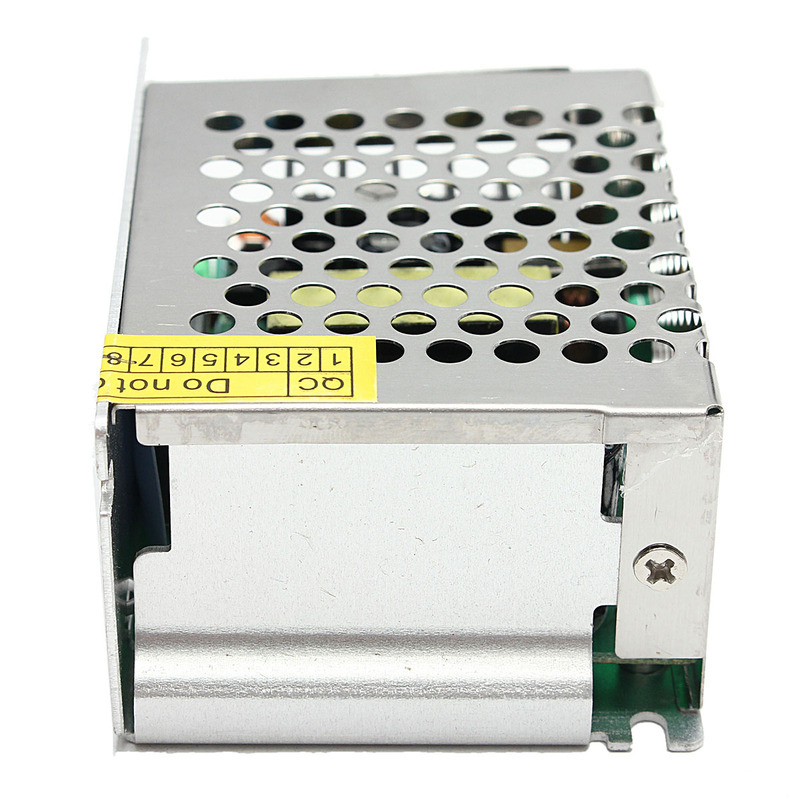 Low operating temperature and long service life. Wide input voltage range, in line with global standards. Insulation performance, high electrical strength. 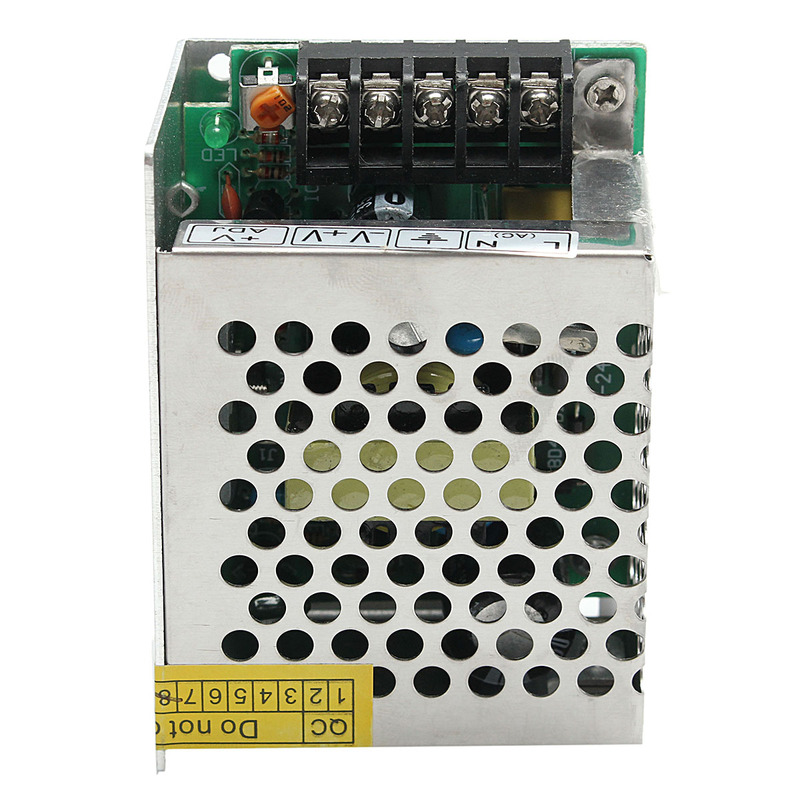 With short circuit, overload, overvoltage, protection. 1) metal shell power line and the shell is generally connected with the ground (FG), to a reliable grounding to ensure safety, not mistakenly connected to the shell on the zero line. 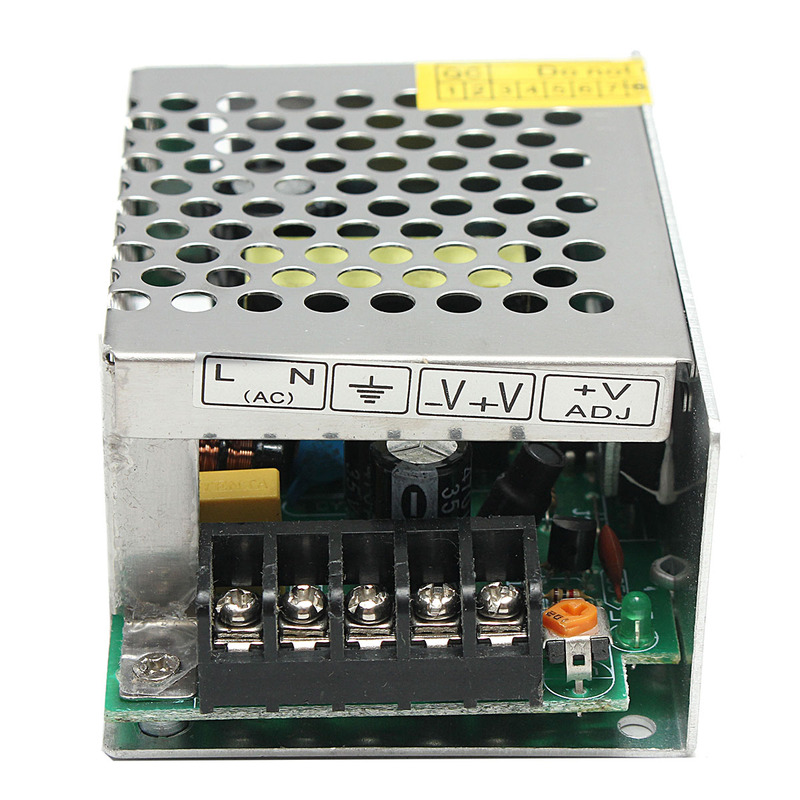 2) Before commissioning, please check and verify the wiring on the terminals again to ensure that the input and output, AC and DC, single-phase and multi-phase, positive and negative voltage and current values, Before running. 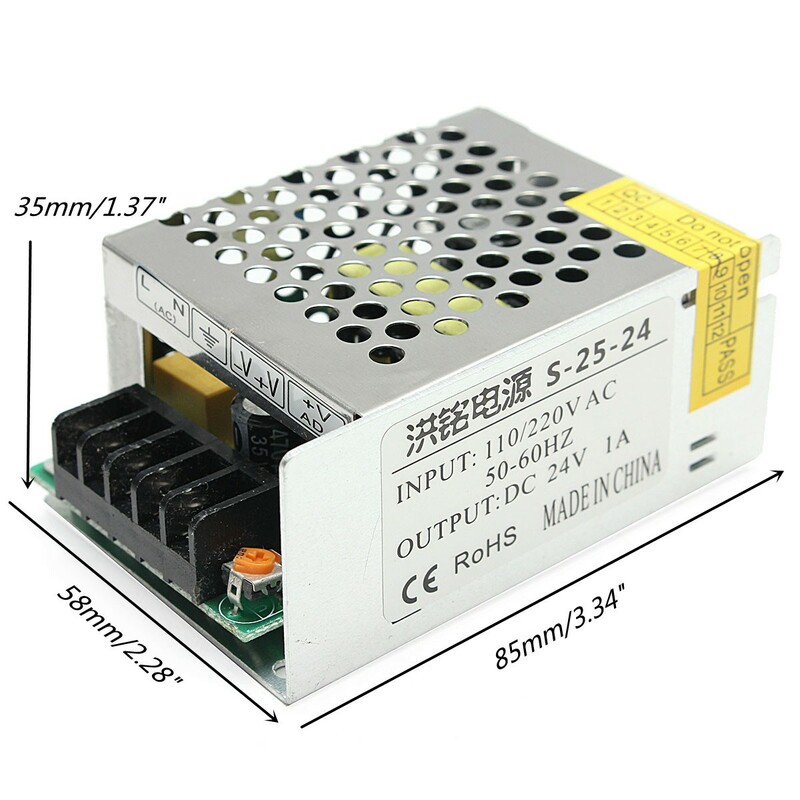 For high-power power supply, generally have three or more than three "+" input terminals and "-" output terminals, in fact they belong to an output polarity, just for the convenience of users.